Buying a home is the largest purchase many of us will ever make. As your Realtor I will work for you to get the best deal and protect your best interests. My goal is to make the process as easy and stress free as possible. I will communicate with you every step of the way, so you feel like an active participant in the transaction, and can rest assured that you have a knowledgeable advocate in your corner. I take my fiduciary duty to my clients very seriously. I have lived in Buena Vista, CO full time since 2006. I have experience managing long and short-term rentals and navigating the town and county building codes. I welcome your questions about town, neighborhoods, and helping you find the resources you need to make the transition easier. When buying property knowing what you are looking at makes all the difference. I use the onX Hunt mobile app to show me real-time GPS based property boundaries. Anytime I visit properties with my buyers I use the onX Hunt app to walk the property boundaries and easily locate the property corners. 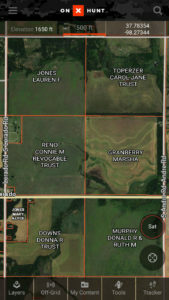 Many times the property corners are marked, but barely visible. This app helps us make sure we are looking at the correct property and can easily visualize the boundaries. I love hiking and exploring new areas. If you are buying property in Colorado then you should plan on waking or hiking the property to get a good feel for the land. Call me today and let’s go for a drive and hike and discover your dream property. Don’t let winter slow down your real estate search. I drive a Tacoma that loves the snow, I have extra snowshoes, and I love and adventure. Some properties require a little extra effort to get to and explore and I’m happy to go the extra mile. 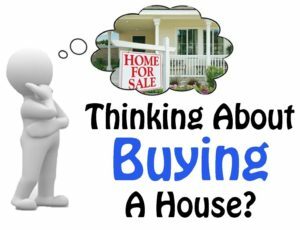 Are you planning on buying a home this year? Get a jump on the process with expert advice. I look forward to working with you to help you find and purchase your dream home, first home, or investment property. Call me today for a free consultation and preparation guide. 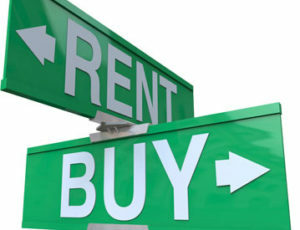 Have you been weighing the pros and cons of renting vs buying? Are you wondering what your monthly rent payment could afford you in a mortgage payment? If you have good credit, then you can purchase a home for little to zero money down. Contact me today to get an idea of what you can afford. 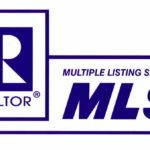 Are you tired of searching Zillow for new listings? Let me set up a custom MLS search so you get automatic notifications about new listings that meet your search criteria. Contact me today. 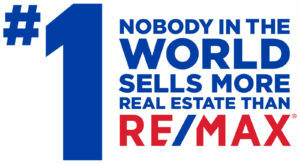 RE/MAX is the most productive real estate network in the world.